Join us for games, activities, The Duke of Edinburgh’s Award, Football and more. Senior activities are designed for 13-19 years. We have 4 sessions per week which run Monday-Thursday, The Duke of Edinburgh’s Award makes us two of these. We also run a girls group and a football project as well as open access and focused group activities. If you have an idea let us know and we will try our best to make it happen with your help. All sessions are designed to benefit you as a young person. 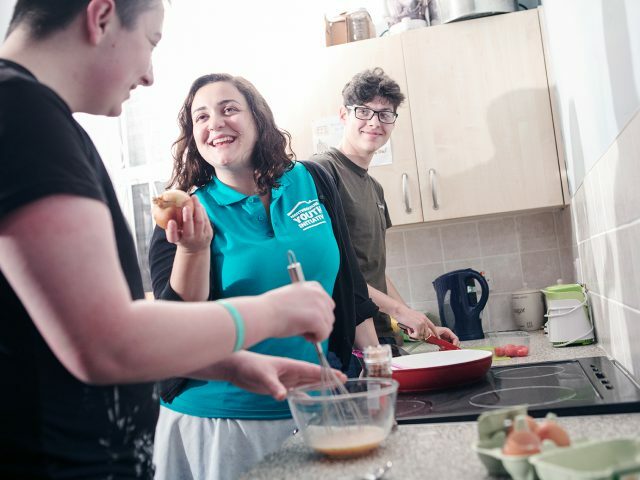 You will have multiple opportunities to develop and brush up on a whole host of skills, such as cooking, money management & budgeting, communication, IT, employability and working with others. All skills which will help you thrive in your futures. (Tuesdays tend to be our more focused sessions). Your future is important and we want to offer you aspirational interventions to help you make decisions and progress towards any goals you have. 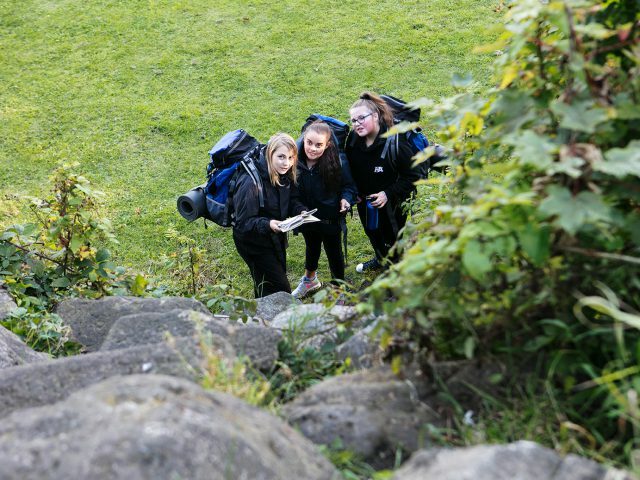 Our Duke of Edinburgh sessions are ideal to develop new skills and discover what you are good at. 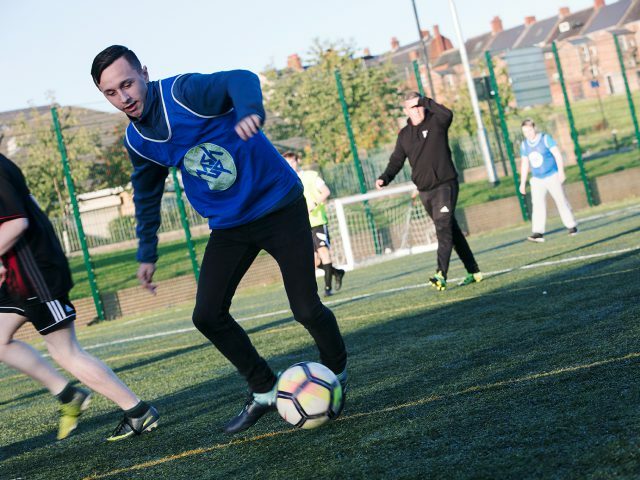 With the support of youth workers, we can help you progress and develop to be closer to where you ultimately want to be. (Wednesdays & Thursdays are Duke of Edinburgh Sessions). 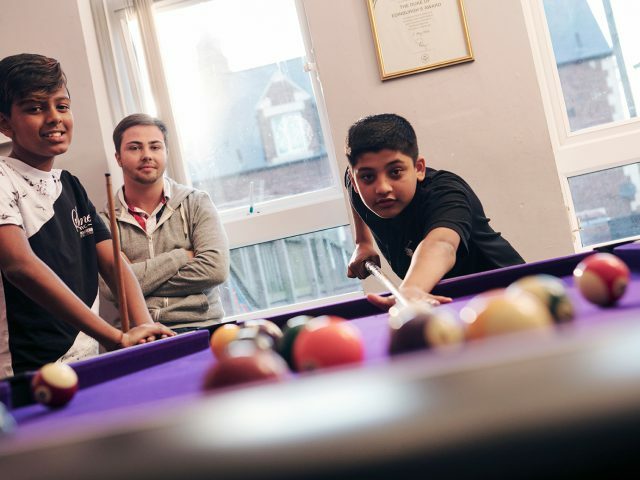 As well as the planned activities we offer we have lots of free time and open access drop in sessions for you to enjoy, here you can chill out, relax, catch up with friends, do homework if you want, play games and quizzes, pool and more. You make the decisions and shape how these sessions look and are delivered. (Mondays are open access sessions).